We can all agree that most of us have seen our fur-friend, at some point, circle around countless times in a usually futile attempt to catch their tail. But why do dogs participate in an almost impossible activity? Chasing one's tail is a natural behaviour often seen in puppies. Puppies start chasing their tails for the exact reason that you think they do – they’re confused. Your little one might not realise that their tail is a part of their body and perhaps consider their tail a toy rather than a body part. This type of youthful tail chasing is usually a passing phase that doesn’t require intervention. Other than being a playful pup, why do we find adult dogs chasing their tail? 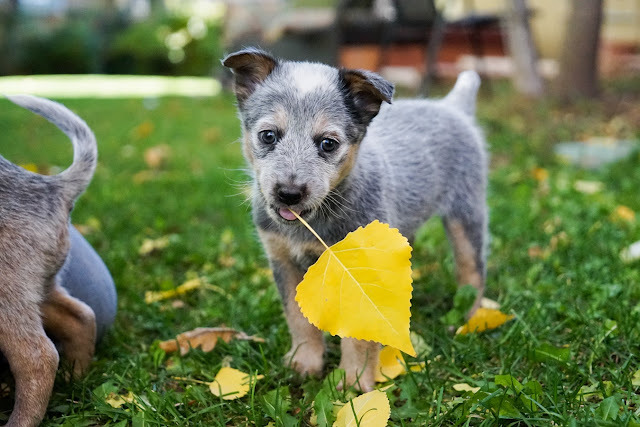 Luckily for you, we’ve found 4 main reasons why your fur-friend is trying to catch their tail! 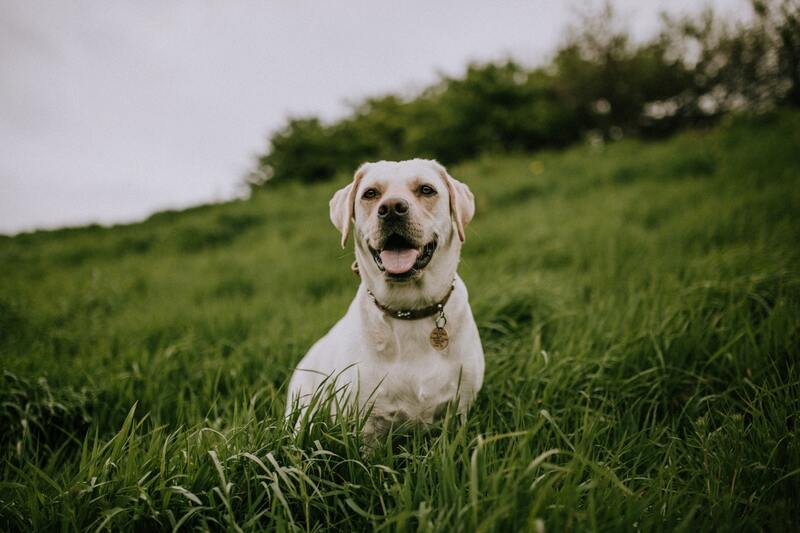 The most effective way to stop the behaviour is to stop rewarding it with attention by consistently ignoring the behaviour – just be sure to give your dog lots of ways to earn affection and attention when they're not chasing their tail. Tail chasing in older dogs can also be a sign of a behavioural problem. Like humans, dogs can develop compulsive disorders. Sometimes these disorders cause dogs to chew or lick themselves. In other cases, they can cause them to chase their tails for no apparent reason. Sometimes older dogs might chase their tails for no particular reason other than that they've been confined too long indoors and have become bored. 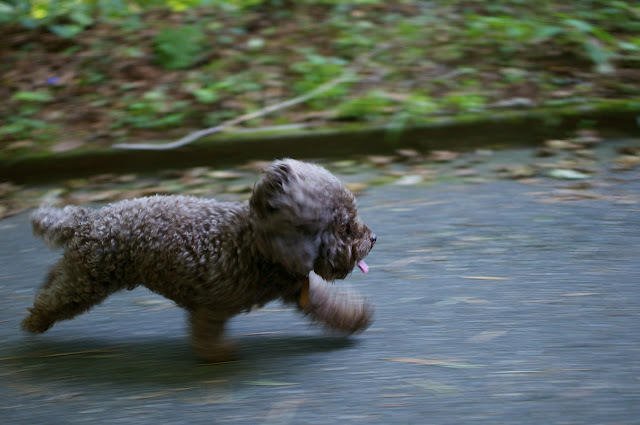 Certain breeds, such as Terriers and German Shepherds, also tend to chase their tails more than other breeds. 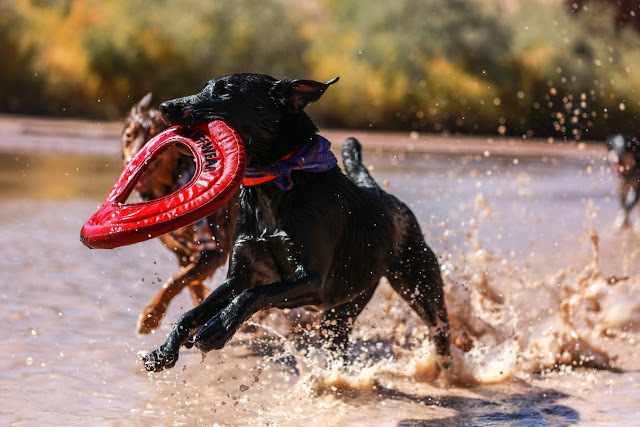 When some dogs don't get enough physical or mental stimulation, they find ways to amuse themselves or release their bottled energy – including chasing their tales. Finally, adult dogs can also begin chasing their tails for medical reasons. If you notice your older dog chasing its tail often, it's a good idea to take them to your local vet for a check-up. 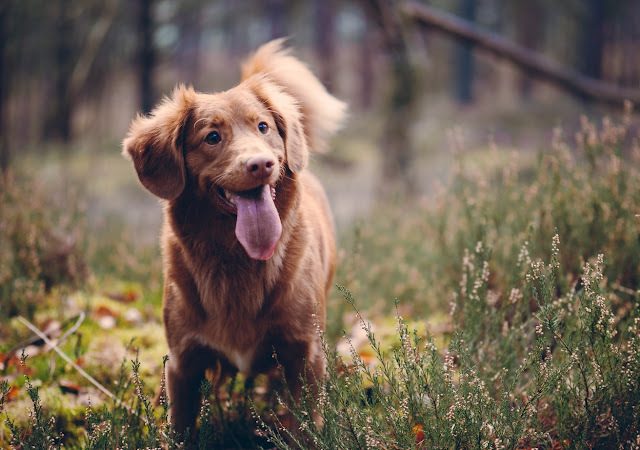 Dogs will also chase their tails when they are infested with intestinal parasites like tape worms that migrate up to their tail.